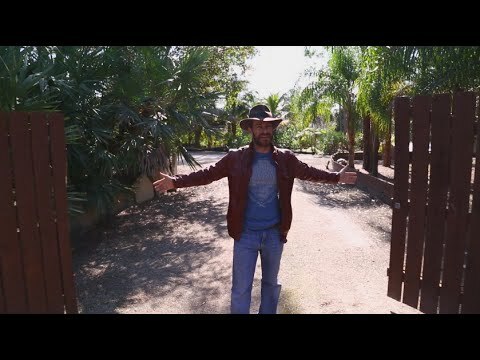 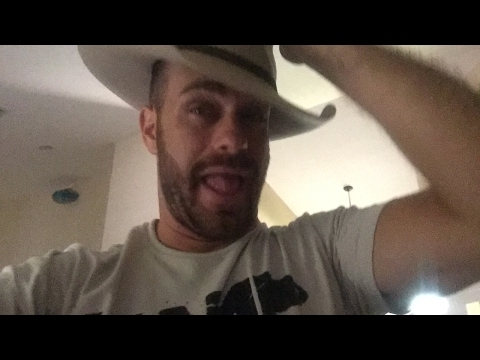 YouTube - It’s the rainy season in south Florida and this year it’s been particularly rough, especially the past couple of weeks when it seems like the rain has come down nearly every day! 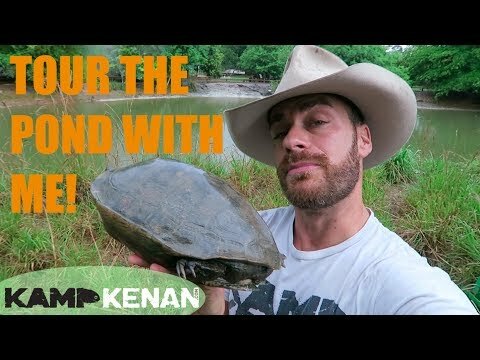 Even though the Kamp Kenan sanctuary is slightly flooded, Kenan takes us on a tour of all the animal habitats and shows us how the turtles and tortoises behave when the weather is wet. 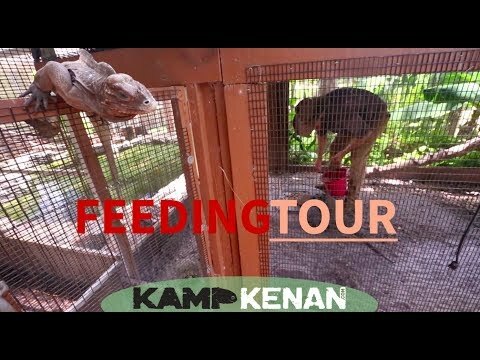 YouTube - Kenan Harkin takes us on an afternoon tour around his property at Kamp Kenan.